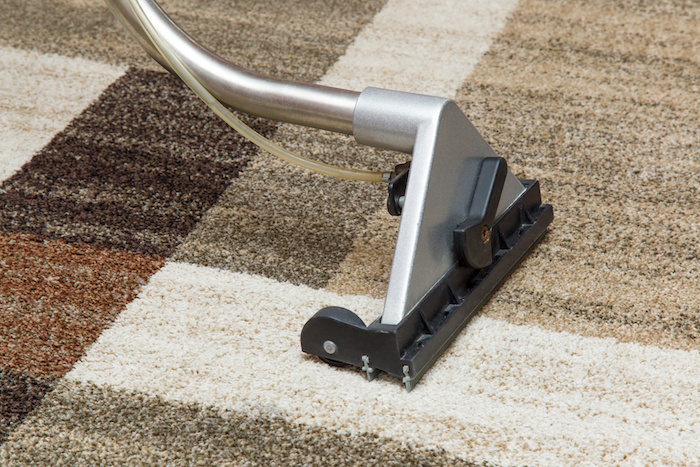 Are you a business in Llanelli, Carmarthenshire who needs regular or one off carpet cleaning? 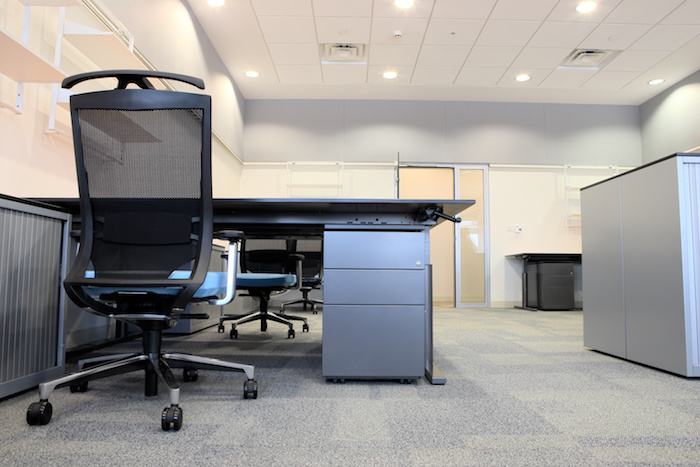 Comserve Ltd offers carpet cleaning to commercial customers who require an “out of hours service” to get their carpet looking like new without disrupting their daily activities. 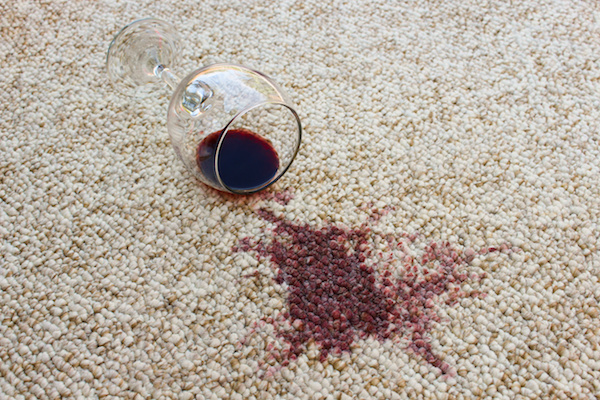 Llanelli Carpet Cleaners Comserve Ltd offers affordable and effective carpet cleaning service. 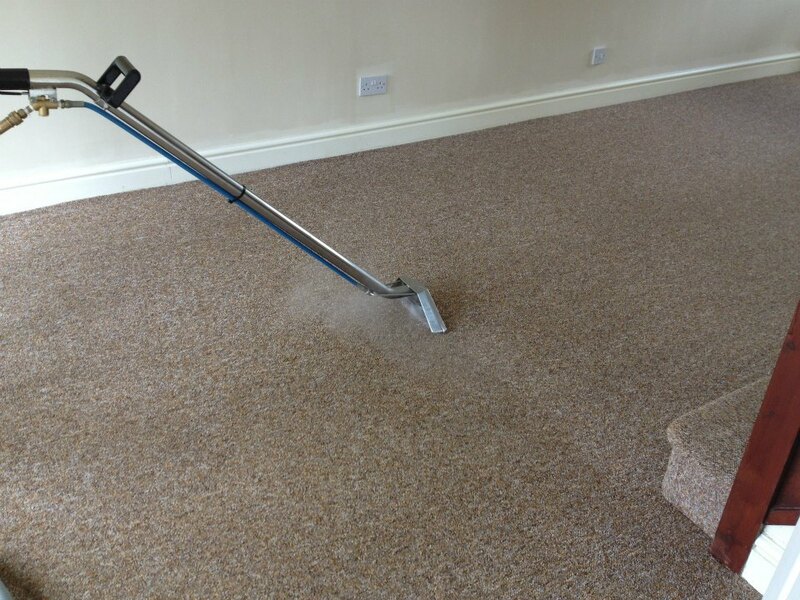 Llanelli House Carpet Cleaning – Comserve Ltd can offer you carpet cleaning for domestic customers whether it be a hallway or a whole house we can help you restore your carpet to looking new again. Comserve Ltd can also clean upholstery at your home, put some life back into that much loved armchair or sofa. 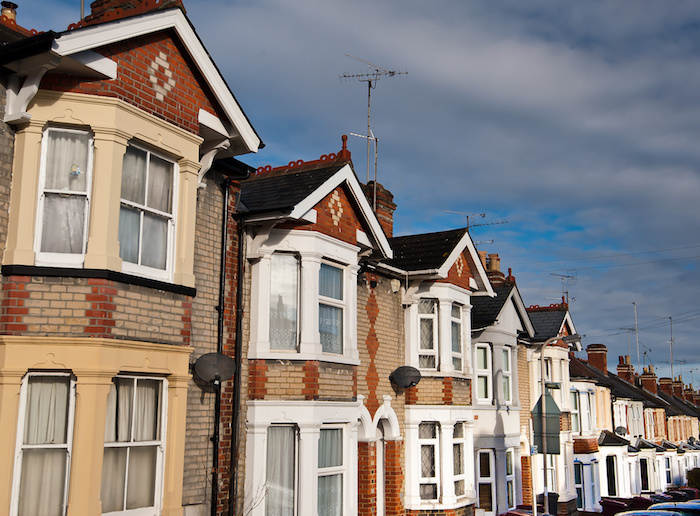 Are you a landlord in Llanelli? Do you have a property portfolio and would like your carpets cleaned at the end of a tenancy? 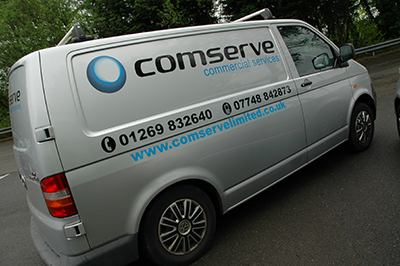 – Comserve Ltd offer end of tenancy carpet cleaning. Llanelli Rug Cleaning Company Comserve Ltd can clean rugs at your property or if preferred we also have a “Drop off and Collect” service at our unit in Capel Hendre.